At the front of our game designers’ minds is a simple word: immersion. 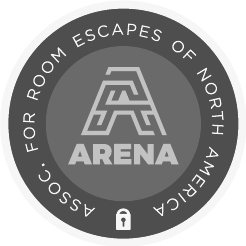 Our escape rooms seek to bring you into a new world, a task our designers do not take lightly. Immersion is the state of being deeply engaged, involved, or absorbed. You can think of it like being fully submerged in the ocean, completely surrounded by water and all the creatures living in it. Immersion has everything to do with sensory stimulation: how your mind connects to your environment through sight, smell, taste, touch, and hearing. So how do our game designers connect sensory stimulation to an immersive environment? They realize the connections that exist between all of the senses! For example, the connection between smell and taste. Do you remember pinching your nose whenever you were forced to take medicine as a kid (or even as an adult, let’s be real)? Sorry, Mary Poppins—I’m not sure that even a spoonful of sugar could’ve helped. Pinching your nose prevents a process called retronasal olfaction, diminishing your ability to sense flavors! Bah or fah? What do you hear when you look away? What do you hear when you watch the screen? Have you ever heard that you eat with your eyes first? If the food looks particularly good, before you even take a bite, you know that your meal will be delicious. Each sense informs the others and all of our senses work together to create a larger picture. Because of this, our game designers realize how important it is to engage each and every sense in order to create a fully immersive experience.  Red Door’s escape rooms are built taking every detail into account. The sets are realistic and meticulously assembled, tactile puzzles are a fun challenge, and the sounds create the tone. This week, I challenge you to notice how deeply each of your senses inform your brain’s conscious experience of the world. Listen or feel without seeing. Taste without smelling. Observe the difference in how you’re immersed in the environment around you. And the next time you play one of our episodes, remember that your senses are some of your most powerful tools but even they need to practice a bit of teamwork! Want to hear more from us? Subscribe below. Copyright 2018, Red Door Escape Room DFW. All rights reserved. Website by Finsweet.